No. 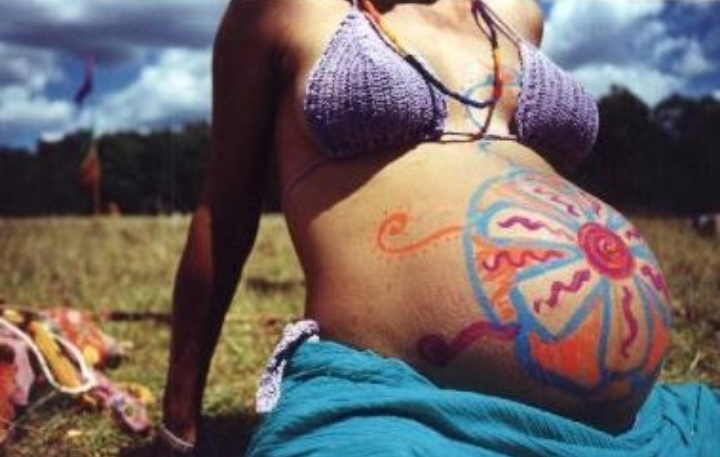 Doulas are not for “hippies”. The point I’m getting at here is that there is no restriction to who doulas are for. Which is why I’ve started my “doulas for everyone” hashtag. Giving birth in a field of flowers next to a baby deer and some squirrels may totally be your cup of tea and that’s awesome. However, this stigma that doulas are only for women looking for that type of experience needs to stop. It’s getting a little old. It’s when you realize that all birth is birth, the stigma starts to fade. Want all the drugs available? Great! Want no drugs at all? Awesome! High five! You’re still going to give birth to a human being and you’re amazing for doing it. AND, you are still going to immensely value the vital prenatal and labor (and postpartum) support a doula provides. I mean, there’s a reason the World Health Organization recommends that every laboring woman has a doula. If you don’t take my word for it, take theirs. Giving birth, no matter how you do it, is a life altering event that will turn your world upside down and rock it to the core. All while your heart feels like it’s going to explode with a newfound love for this tiny human you created. Doulas are in the business of making this amazing journey in your life as enjoyable, safe and exciting as possible. It’s about education, advocacy and support. And it’about putting the sacredness back into birth. So go ahead! Give birth in that field. Or in the hospital. Or at the birth center. Or in your home. Just do it with a doula by your side.